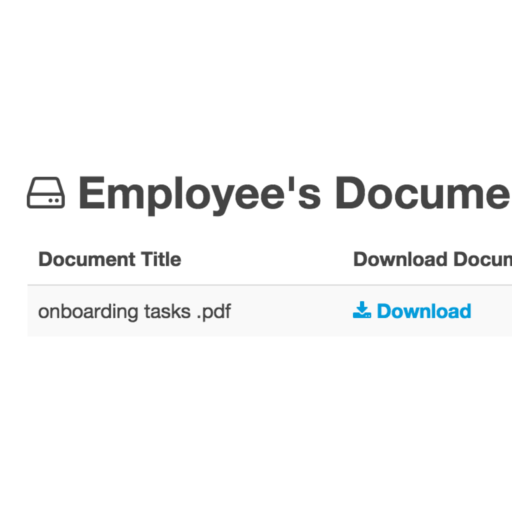 Uploading documents to Workbase is easy. 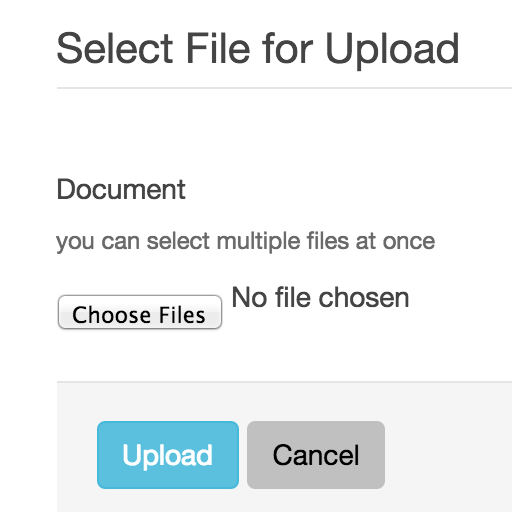 Select them from a upload box or just drag and drop the document onto the page. Benefit from improved version control and effective distribution by using Documents on Workbase. Your staff can quickly access shared documents directly from the Organisation Document Store. Since you can update documents, you can be sure that every employee has access to the most recent version of your documents. Each of your employees has their own Personal Document Store. 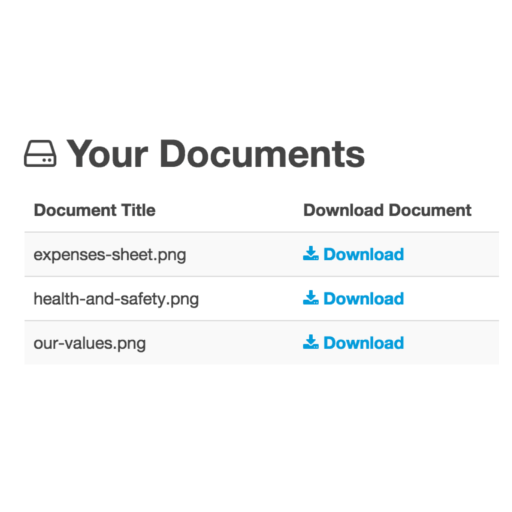 This means you can share private files such as Employment Contracts with individual employees, and share general HR documents such as Health and Safety Policies on your Organisation Document Store. There is no restriction on what type of document files you can upload. Upload PDFs, Word Documents, Excel Files, PNGs, JPEGs, giving you ultimate flexibility on how you communicate with your employees. Upload historic performance reviews and interview notes by simply taking a picture of them with your mobile device.